Her grandmother took her into the kitchen and sat her down at the table. 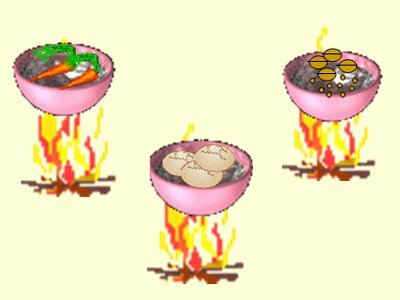 She then filled three pots with water and placed each pot on the stove. 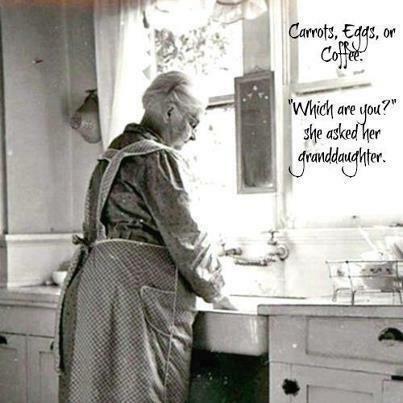 When the water came to a boil, she put some carrots in the first pot, eggs in the second pot and ground coffee beans in the third pot. Her grandmother said, “Each of these items have faced the same problem, the same adversity: they’ve all been thrown into boiling water and left to cook. However, each item reacted differently. The carrots went in strong, hard and unrelenting. But, after being subjected to the boiling water, they softened and became weak. 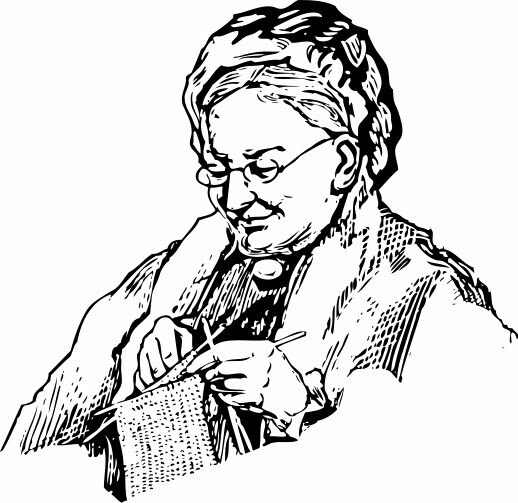 Like the young woman in the story, when we find ourselves in difficult situations, it might be useful to consider the grandmother’s advice. We could ask ourselves: Which am I? After a death, a break up, financial hardship, illness or any of a thousand other problems people face – Which am I? Am I the carrot? Do I start out strong and sturdy but with pain and adversity do I wilt, become soft and lose my resolve? Am I the egg? Do I start with a malleable, flexible heart, and fluid spirit but with the heat and pressure, though I look the same on the outside, do I become bitter and tough on the inside with a stiff spirit and a hardened heart? Or am I like the coffee bean? The bean actually changes the hot water, the very circumstance that brings the pain. When the water gets hot, it releases the bean’s fragrance and flavour. When things are at their worst, the bean makes things better by adding something positive to the situation . When the hours are the darkest and trials are their greatest, do you elevate to another level? How do you handle adversity? 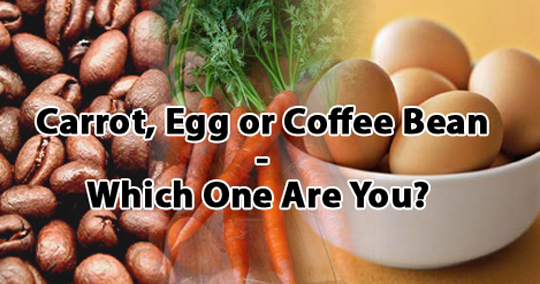 Are you a carrot, an egg, or a coffee bean?